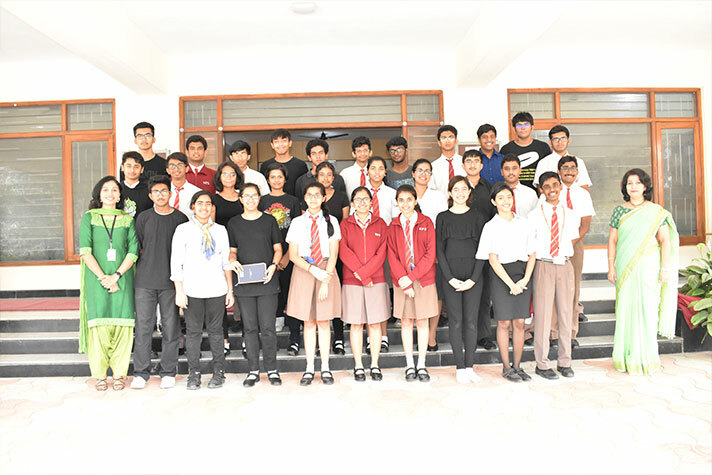 As NPS HSR celebrated its 10th anniversary on 12 June 2018, Grade 12B took the students and teachers on a trip down memory lane through their class assembly. The assembly began with a few students expressing their reluctance to attend school. 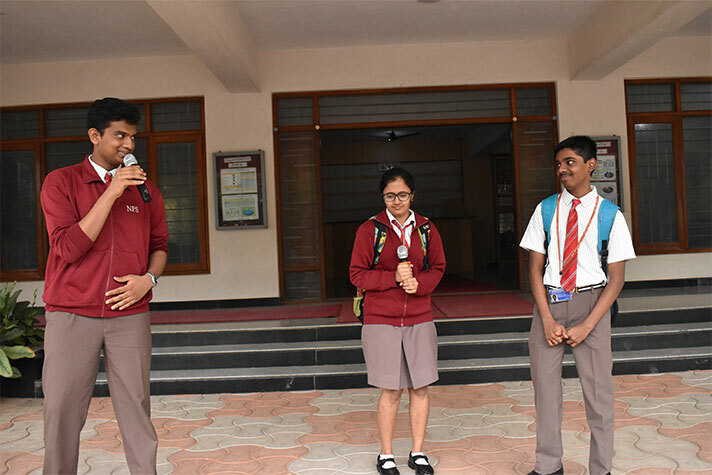 Their fears were, however, assuaged by their seniors, who speaking from their experience described the school as a warm and endearing place. 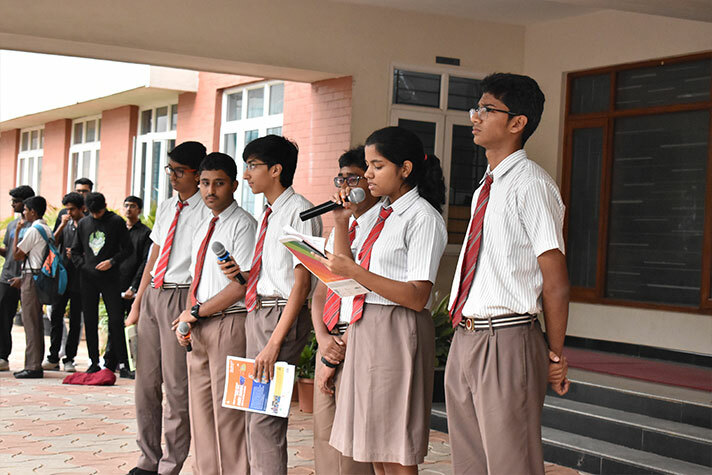 The students then went over major milestones of the school including Sanskriti, Vivriti, Spoorti and the newest initiative green brigade through a mime act. The news broadcast shed light on landmark achievements of the school alumni. The assembly ended with a quiz to test the audience’s knowledge about the school.